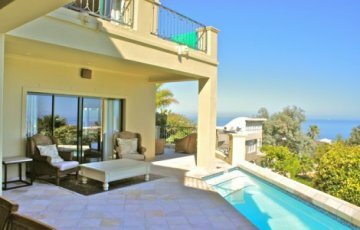 Welcome to a luxurious Tuscan-style villa in Fresnaye, one of Cape Town's most sought-after locations. 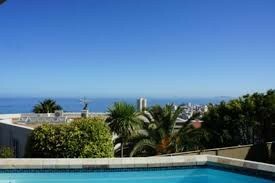 This fully-equipped, spacious 3-bedroom home offers everything you need for a deluxe Cape Town holiday experience. Q in Fresnaye, Cape Town is set on the slopes of Lion's Head, between Sea Point and Bantry Bay, in wind-free Fresnaye, one of Cape Town's most fashionable residential areas, within easy reach of most of Cape Town's top attractions, including the V&A Waterfront, Table Mountain, Lion's Head, Long Street, Clifton and Camps Bay Beach, shopping, restaurants and entertainment. 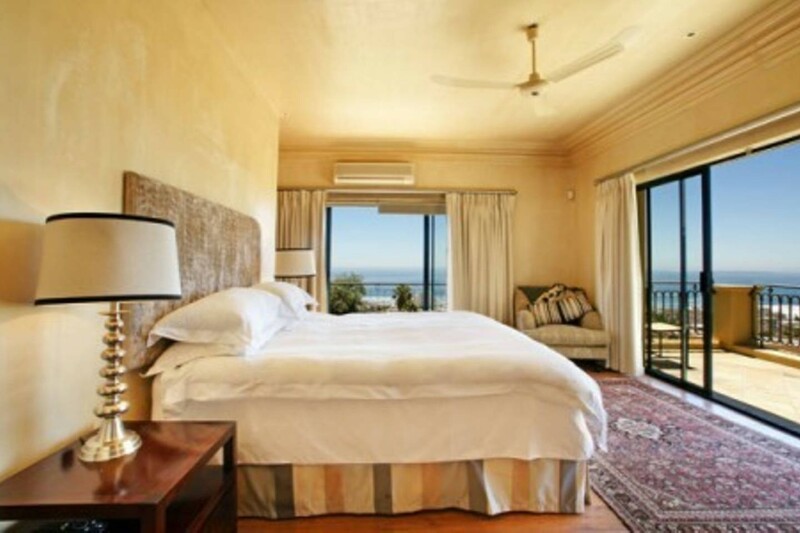 Upon entering the villa, one is greeted by a welcoming lounge leading onto a balcony with the most stunning views of Cape Town's beach promenade. 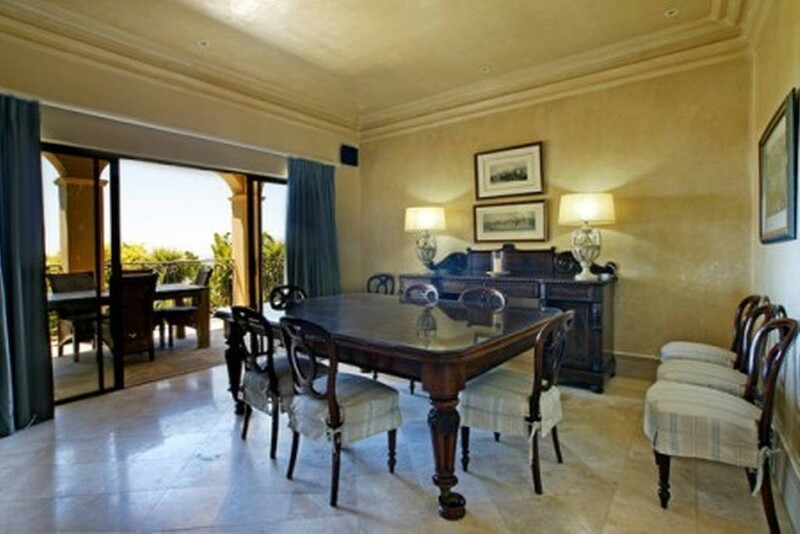 A spacious kitchen, dining and entertainment area and office are available for your exclusive use. 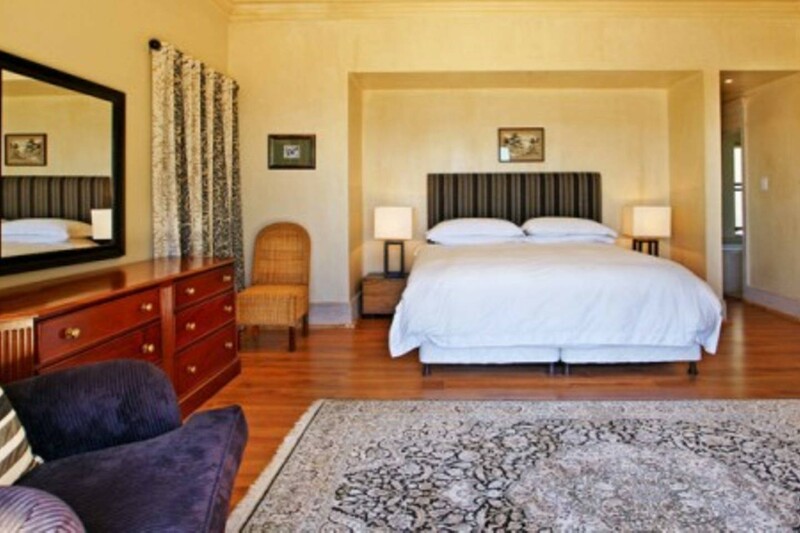 The first floor offers 3 bedrooms with spacious walk-in cupboards and bathrooms. 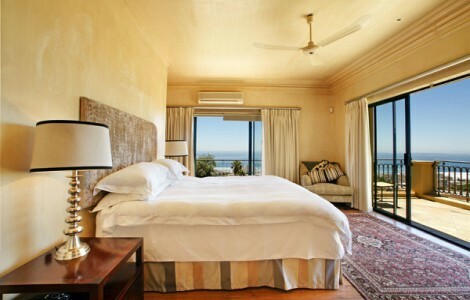 Two of these bedrooms lead onto a large balcony with uninterrupted sea views.